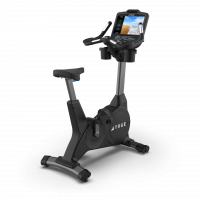 The CS200 upright bike is built on a custom-designed, racetrack-inspired steel frame that is a perfect complement to any exercise facility. TRUE uses the most durable materials available in this class to ensure the CS200 will look good for the long haul. 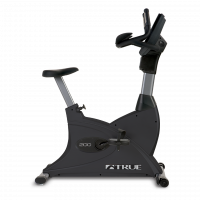 The all-new TRUE 400 Upright Bike combines quality materials with smart design for an overall package that is unbeatable in performance and durability. The CS200 upright bike is built on a custom-designed, racetrack-inspired steel frame that is a perfect complement to any exercise facility. 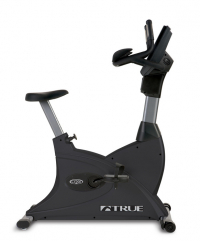 The C900 Upright Bike is the sleekest upright bike on the market today. With an industrial design combined with TRUE’s quality and durability, this bike is sure to be a favorite of your facilities’ users.